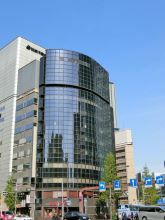 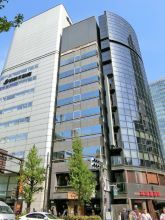 Momento Shiodome Building, located in Higashishinbashi, Minato-ku, is near Shimbashi Station. 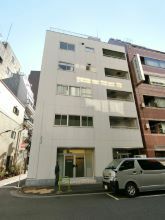 It has one of the A class exterior and facilities as well as a nice environment. 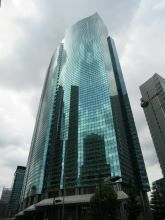 Current tenants in their office spaces are mostly big companies which represents the grade of the building. 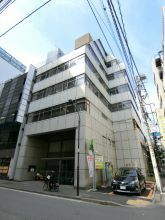 It is ideal for people who are looking for A class office building. 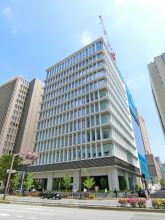 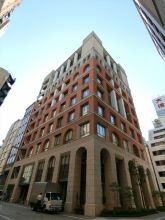 6 Toyo Kaiji Building, located in Shinbashi, Minato-ku, is near Shimbashi Station and is along Kanjo 2-Gosen, which is an area that is expected to develop and grow very soon. 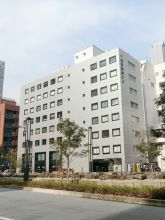 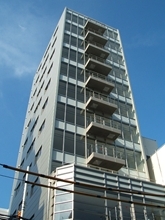 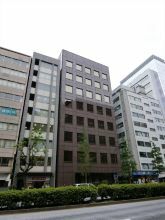 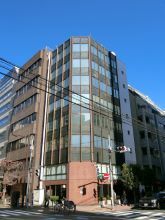 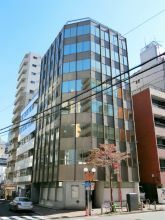 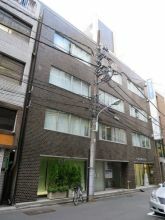 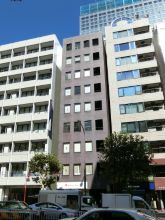 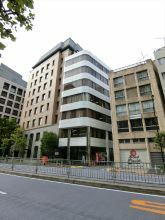 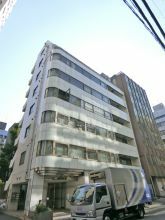 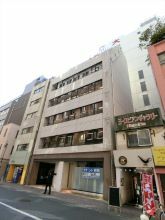 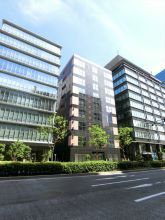 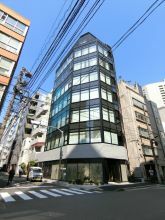 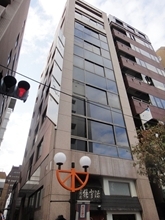 Since it very close to Shimbashi Station and along Kanjo 2-Gosen, this office building is also most likely to be a valuable asset to the area. 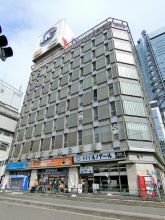 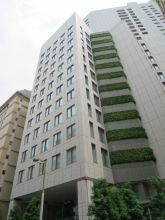 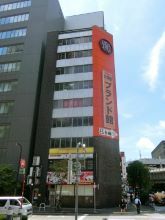 ORIX Shinbashi Building, located in Shinbashi, Minato-ku, is near Shimbashi Station. 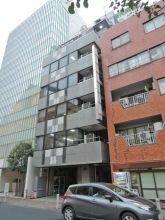 This newly built office building stands out in Shimbashi area, where a lot of the buildings were built decades ago. 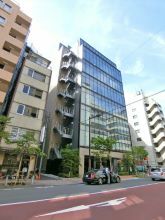 It is a class A office building with great location, facilities, and view. 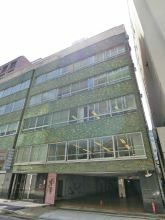 It is ideal for people and company who value building grade when choosing your office space.